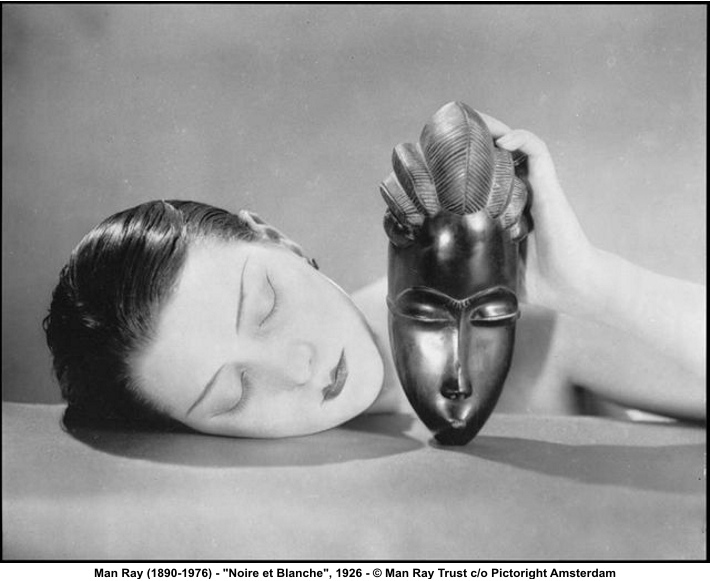 Not only one of my favorite photographers, but overall artist, Man Ray is being celebrated at the Legion of Honor in San Francisco through October. It is a must see. By the way, he is part of the what inspired RayKo (get it?). In true surreal fashion, it's not supposed to make complete sense.